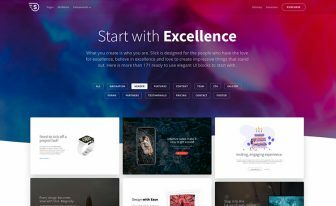 Hexa is a free Bootstrap 4 HTML5 business agency website template. Full-screen slider, on scroll loads, drop-down menu, animated SVG preloader are some goodies in the package. 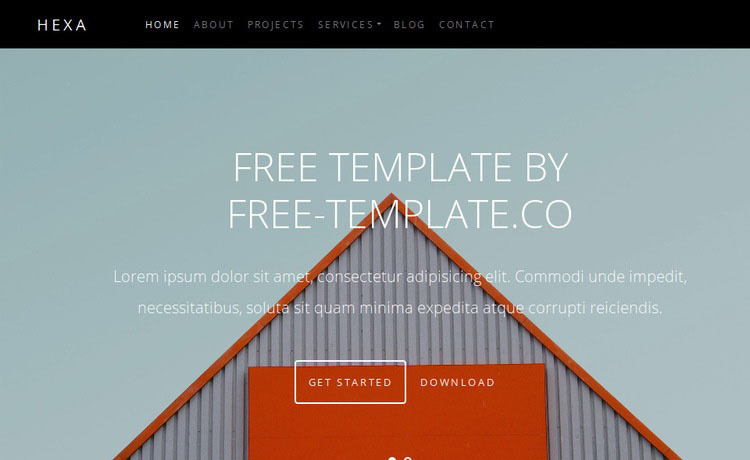 Hexa is a free Bootstrap 4 HTML5 business agency website template. 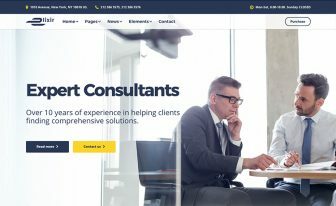 This template is well designed; simplicity and clarity made it a top quality free Bootstrap 4 HTML 5 business agency website template. Hexa has hero header with a classic slider which looks good from any device. 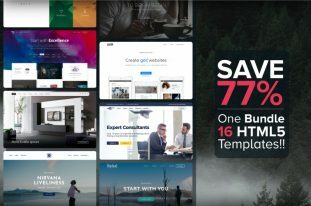 It is a multi-page template with twelve unique layouts. Moreover, full-screen slider, on scroll loads, drop-down menu are some goodies in the package. A blog section is available to write about your business and reach out to your visitors more effectively. 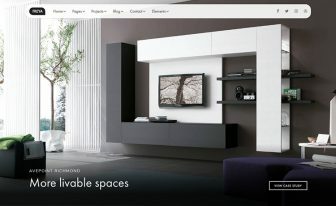 Hexa is suitable for building websites like real estate business, architecture company, interior design company, construction company, etc. It also has a single project page to showcase your project details. Hexa comes with a well-organized code structure which makes it super easy to customize even if you’re a newbie. Cool! Go, create with Hexa and enjoy developing your project. Thank you for downloading Hexa. 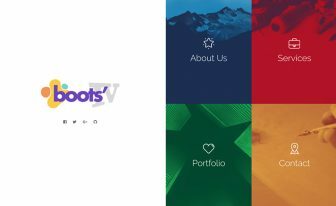 Here are three recommended free Bootstrap 4 HTML5 business agency website templates.